Not only is swimming a sport (and an excellent one at that), it is an essential life skill that you should try to acquire as young as possible. Humans aren’t born with the natural ability to swim; becoming a strong swimmer requires you to be taught the technique, followed by ample practice, but all the effort is worth it as the list of benefits of swimming for children is lengthy. 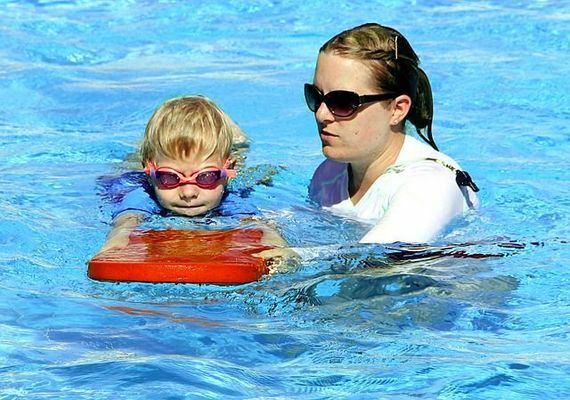 When we don't teach children how to swim, they commonly develop a fear of the water, which is why it is essential for parents to enrol their children in swimming lessons from a young age – and trust us when we say the importance of swimming lessons for kids is significant. Swimming is the only sport that teaches skills that can directly save your or another person’s life, a benefit in itself that should make you want to run and register your child at the nearest swimming club immediately. To learn how to swim is to learn how to survive in water, one of the most invaluable life skills you can possess. At some point in life, your child will be in a situation where they are in or around water, be it the swimming pool on holiday, on a boat trip or playing near a park pond. If an accident is to happen in these surroundings and your child finds themselves entering the water either willingly or accidentally, having the ability to swim could save their life. The same applies to save somebody else’s life; teaching kids to swim could also allow them to save their friend's life, should they find themselves in danger when in the water. 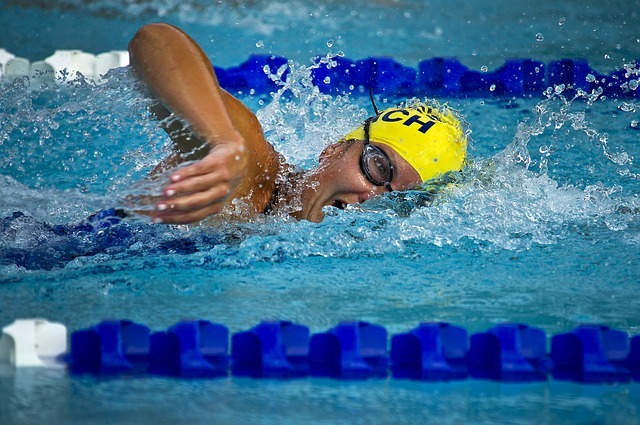 It is a well-known fact that swimming is one of the best forms of physical exercise. Swimming engages most of the muscles in the body, helping to build strength as well as endurance and cardiovascular health, sounds like an excellent reason why you should learn how to swim to us! Getting your child involved in swimming from a young age also teaches them the importance of exercise in later life and can ultimately prevent obesity problems or preventable health issues down the line. But more importantly than this, teaching children to swim encourages positive emotional health as well as physical health. Although swimming primarily an individual sport, your child is still part of a greater group of learners or fellow competitors for the same swimming club when they get older, meaning swimming also provides a lot of inclusion and social development benefits. When your child is in the initial phases of learning the techniques, they work their way up to and gain progress badges. A child earns swimming badges and certificates for mastering technique or swimming distance badges are awarded for certain endurance milestones. While an embroidered swimming badge can seem insignificant to some, it teaches children not to give up and teaches them the importance of working their way up to a certain standard or achievement and they learn from a young age not to give up until you have achieved this standard. One of the greatest personal qualities for a child to hold, especially throughout their school years, is a level of good sportsmanship. A necessary life lesson gained during your child’s swimming lessons and their progression to a competitive swimming club is learning how to be humble when they win and overachieve, but also learn how to be respectful and courteous as runner up. During friendly competitions within the club, or those on a larger scale, swimming teaches your child to accept their swimming medal with grace, a handshake and a smile, whether they are in first, second or third position. Even if your child doesn’t place in a podium position after a race, they will learn the courtesy to congratulate those who do, but also have the fire and determination ignited in them to come back fighting – not defeated – and earn their medals for swimming achievements. Swimming competitions aside, the level of sportsmanship that they earn will carry them through to adulthood in college, university and even work situations, such as participation in group projects or supporting various teams in work. 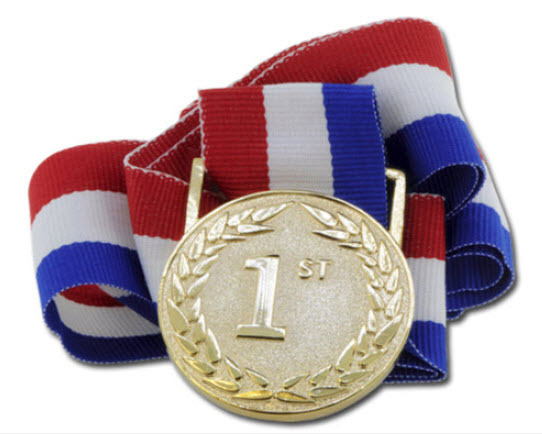 Gifting children with swimming badges and swimming medals isn’t just to reward them for their achievements, but to keep them motivated and interested in the sport, so they want to keep going back for more. Swimming is a social activity, and much like any sports, the memories and bonds that you gain with other children on the same sports team as you are like no other relationship. 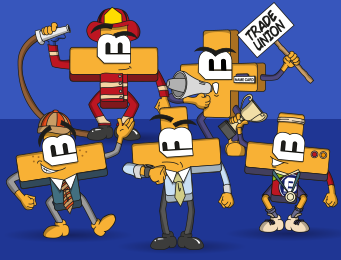 You will even find common ground and time for a laugh with those fellow swimmers who you compete AGAINST, and rediscovering your embroidered swimming badges and swimming medals later on in life are a great way to reflect on these years. If you are a swimming instructor, head of a swimming club or a PE teacher about to embark on swimming lessons with your class, swimming badges are one of the most effective ways to encourage your children to take their efforts to the next level during their swimming lessons. 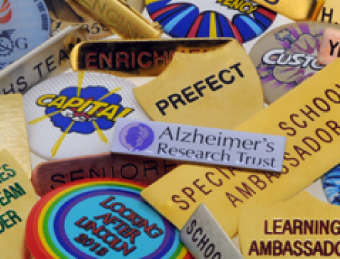 Embroidered swimming badges give the children something to aim towards, and the recognition they receive when they reach that milestone encourages them to aim for the next. 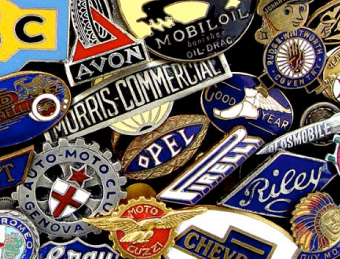 If you are looking for high-quality swimming badges in the UK, look no further than Badges Plus. 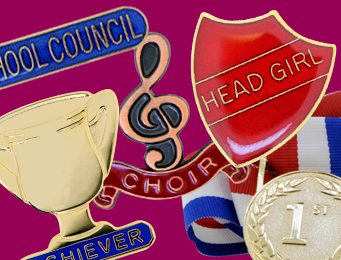 You can purchase our embroidered swimming badges or standard, or choose our personalised embroidered badges if you would like to customise the badges with a school logo, swimming club emblem or personal message. 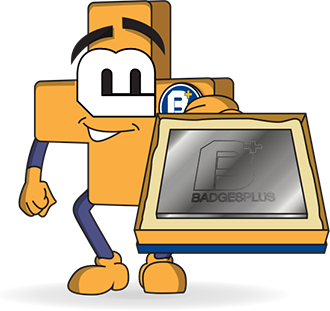 You can shop our lines online today, or contact our teams on 0121 236 1612 to learn more about our swimming badge services.